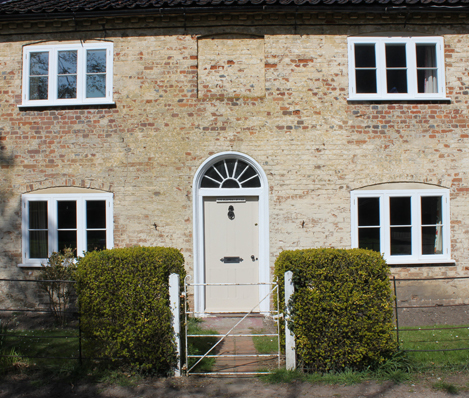 ‘For 500 years Heydon has relied on farming and property management to generate income for its maintenance. Following the early deaths of two principals the estate finds itself facing critical financial obligations, which threaten its very existence. 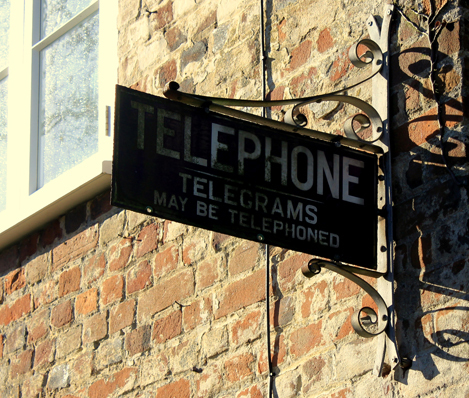 Heydon is therefore at a pivotal point in its history and needs to adapt to the 21st century and adopt a bold commercial strategy in order to survive. I was introduced to Ingham Pinnock by English Heritage. Ross and Kate were quickly able to understand the unique and complex challenges that we face and to assimilate large amounts of information in a specialist sector. They reviewed and considered a vast number of different reports and opinons and have worked with the estate’s stakeholders to distill and describe a viable business strategy. Their knowledge of potential funding sources and their business expertise has been crucial in securing the support of Trustees, banks, government agencies and statutory authorities. 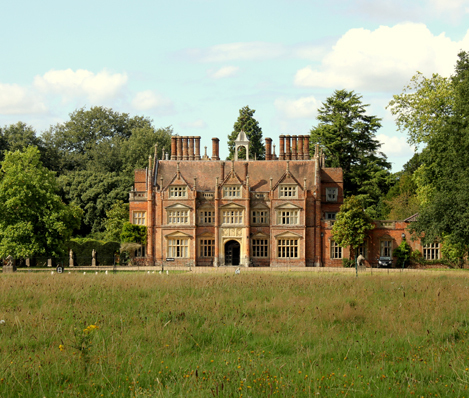 We are truly delighted to have worked with the Heydon Estate to prepare a strategy for its future. The roots of the Estate date back to the 15th century; today it is one of the most beautiful and enigmatic country estates in England. 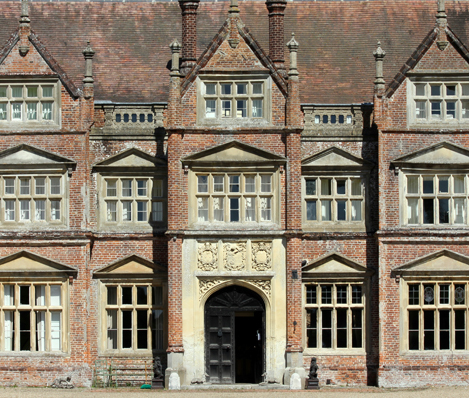 Heydon comprises a Grade I Elizabethan hall, formal Grade II* registered parkland, a timeless village which remains in the ownership of the Estate as well as a range of other wonderful historic buildings and landscapes. The Estate remains deeply connected to agriculture and the environment with a large farm growing a mixture of crops and livestock. We worked directly with the Principal of the Estate to help define a vision for Heydon’s future and established a number of strategic objectives and key projects. The portfolio of projects we developed provide a balanced mix of heritage conservation, environmental improvement and the re-use of redundant buildings. They were designed specifically to create a series of self-funding phases where the first phase could help to facilitate the second and third phases, and combined they would help to generate a lasting and sustainable mix of income streams. Assessment of broad commercial viability and project sequencing.